Whether you are looking to sell a home in Tallahassee, buy a home in Tallahassee, or both, we always recommend you gain some market insight before you make your move. The ability to sniff out a deal as a buyer or to get top dollar for your home when selling requires an awareness of real valuations among the current list of homes for sale in Tallahassee. Fortunately, we have created a "5 minutes per week" way for you to stay on top of housing market conditions in Tallahassee. One huge mistake I see made (over and over again), by both sellers and buyers alike, is those that go into a real estate transaction ill prepared to negotiate. Sure, they have an idea of what they want, but they are totally clueless about current valuations. How can you negotiate on a home if you do not know its current value? The fact is, professionals in every industry rely on up-to-the-date information on the goods and services for which they negotiate. You cannot have an understanding of how the "other side" is going to react without the context of the entire market. In other words, will others buyers and sellers be interested at the asking price/offer price? 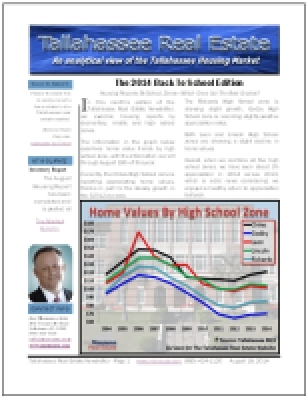 Simply subscribe to the Tallahassee Real Estate Newsletter. 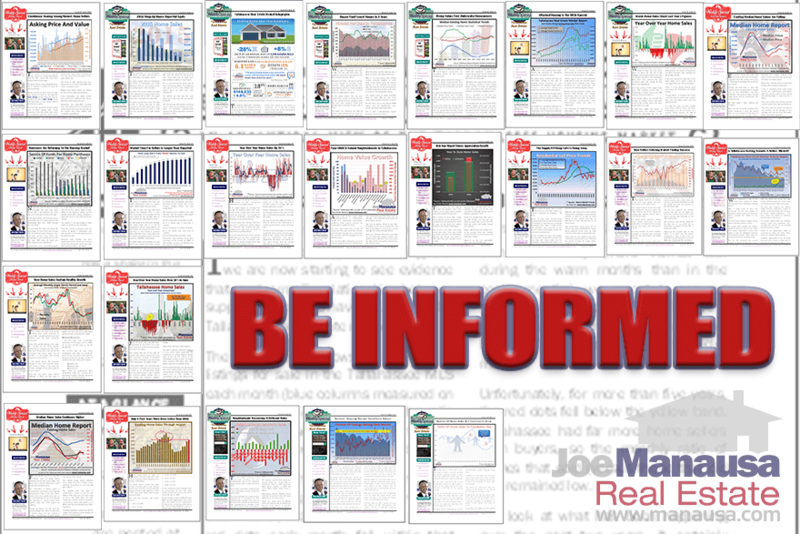 Every Monday, you'll receive (via email) a one-page snapshot of the Tallahassee real estate market. 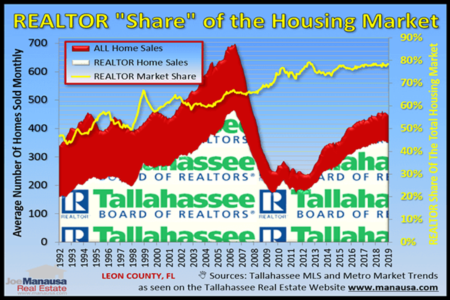 The snapshot each week is a unique graph with a short explanation of what it means for the state of the housing market in Tallahassee. This is not a mailing of listings, it's simply a 5-minute read on our perspective of the housing market in Leon County, Florida. 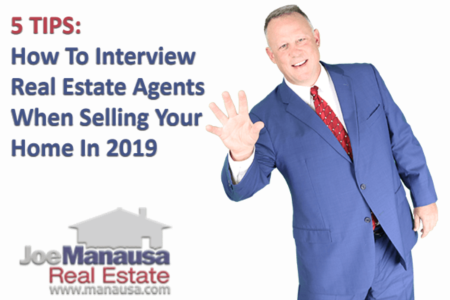 If you were to take a quick peak at this each week until you are ready to move, you'll be much better prepared when it comes time to negotiate on your real estate transaction(s).